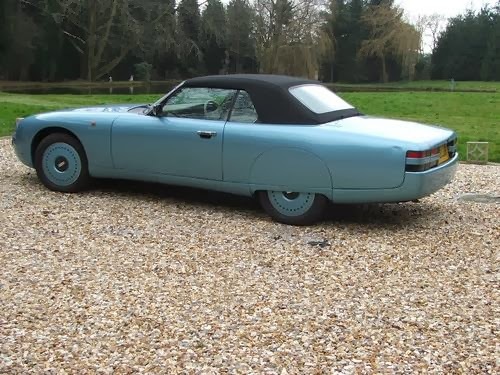 Reviving a British marque that had not been produced in 40 years was the plan behind a new company in the 1989 set up by ex Aston Martin designer (he designed the Bulldog) Sir William Towns. 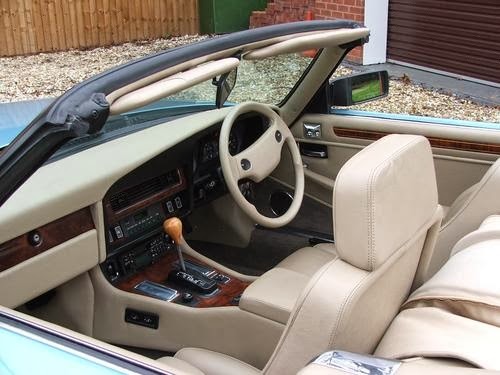 They took a Jaguar XJ-S convertible and basically rebodied it in aluminium, taking the aging 70’s styling and giving it a fresh sleek styling with the V12 and 285bhp retained. The idea was to compete with Aston Martin and Bristol in the luxury sports car market. 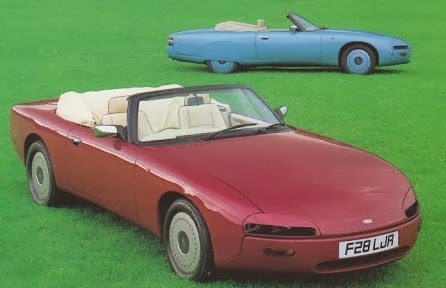 I’ve not been able to get too much information on these cars but the company didn’t last long closing its doors only 5 years later. its unknown how many were sold but they were built by Park Street Metal which would go on to build the Jaguar XJ220. 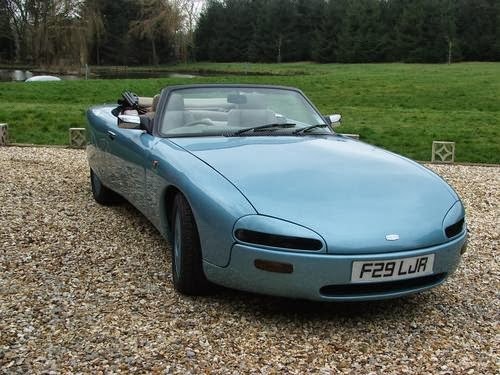 The recession at the start of the 90’s probably had a major impact on what would have been a very expensive car, reportable £105,000 when new. 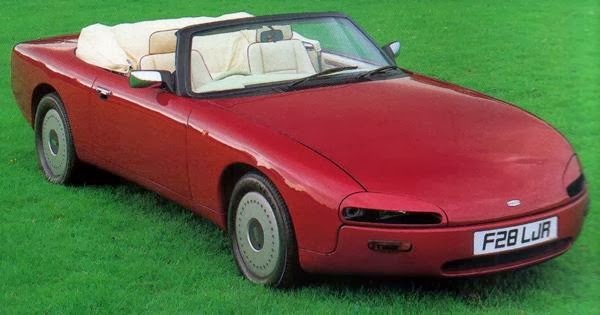 Personally, I think like a lot of cars in the 90’s, it was a little bland with no real flare.